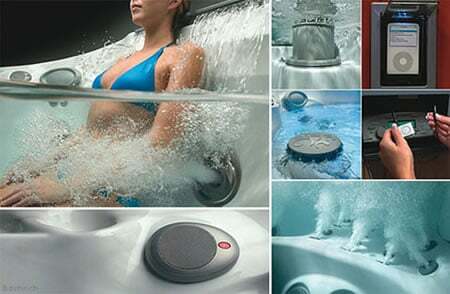 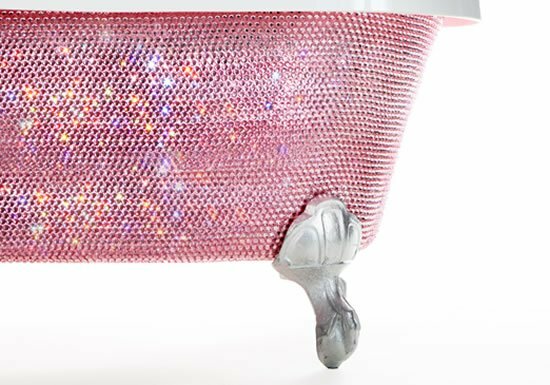 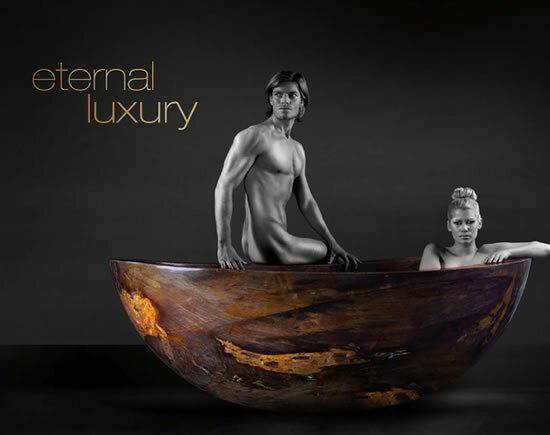 We’ve come across very many uber cool designs and technologically advanced jacuzzis. 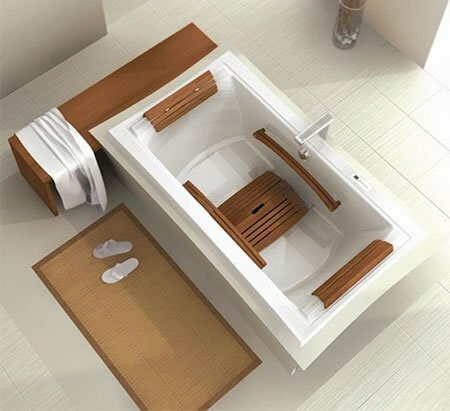 Adding to this unending list of innovations is an amalgamation of two geometric figures that normally don’t see eye-to-eye, Flow Spa Jacuzzi by Daniel Libeskind, is one of its kind! 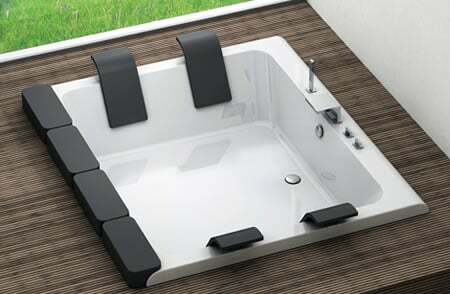 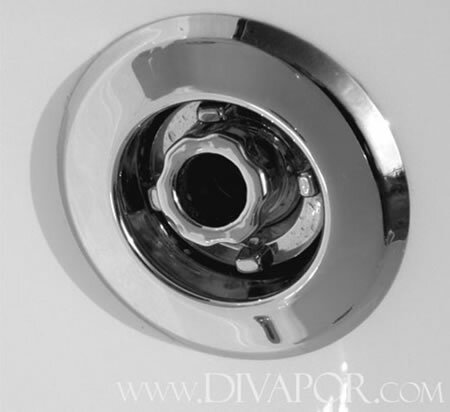 Starting with a circular base, the jacuzzi further gracefully twists protruding into a square-shaped mouth. 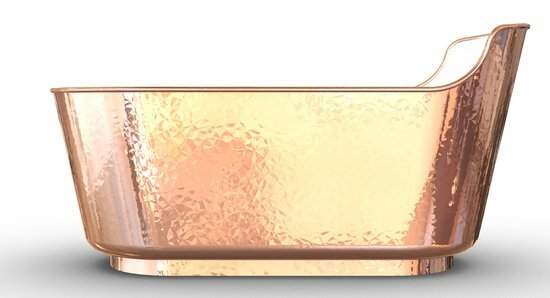 This itself makes it a complete stand out, listing it down as one of the must haves. 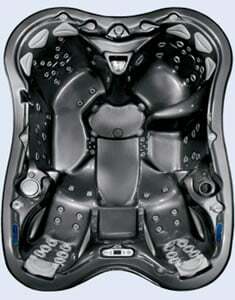 One can also describe this work of art as a beautifully carved whirlpool, that has potential to relax your muscles. 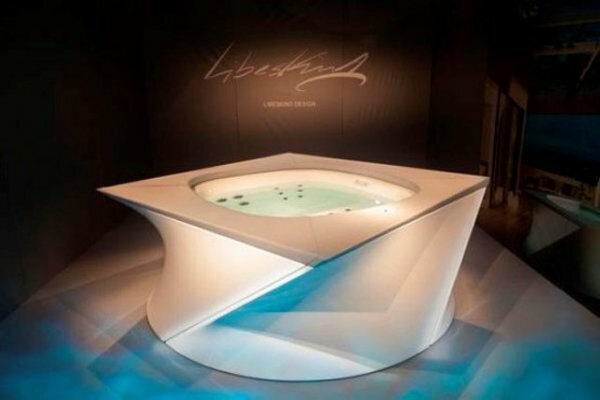 Like each of Libeskind’s creation, even the Flow Spa jacuzzi, projects charater and the personalities of those who are potential users. 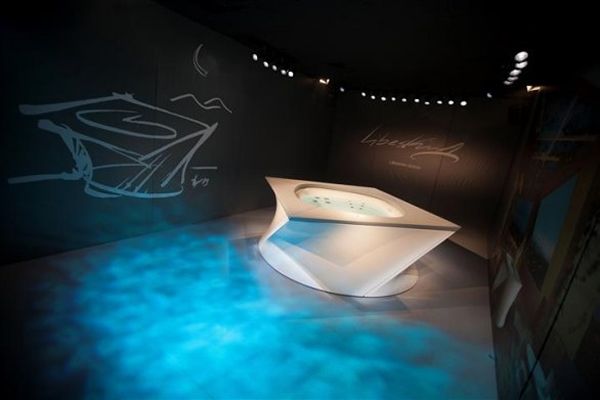 The design of the jacuzzi is a continuation to Libeskind’s creativity and style, those of which he brings out in his architecture as well – a conjunction between design and culture. 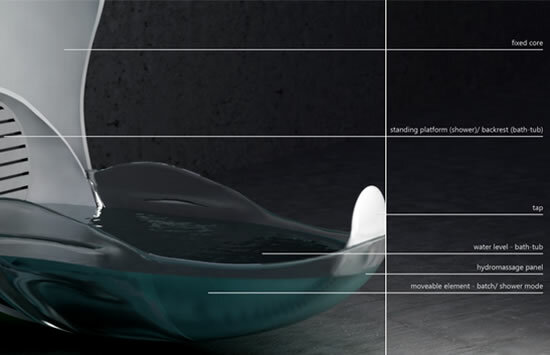 Builing and creating such unique and innovative craft Daniel’s only aim is to make living more beautiful.